When activism resorts to a reality check, a cold shower. I do love the way Evernote is making the most of the offline note taking behaviour and translating that online, in the cloud. Last year it was Livescribe and Moleskine. 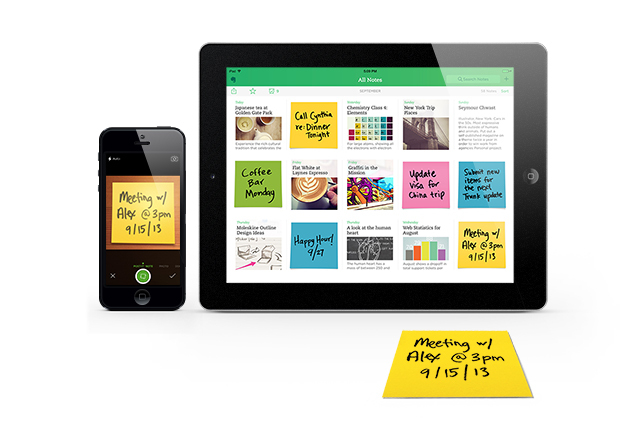 This year it is Post-It notes that become part of the evernote suite of features. The new iOS 7 app which is much nicer in design than anything featured in the Android space, incorporates this new feature. The new add-on allows for scanning of Post-it notes and sophisticated transcribing of the content and meaning in them. Even the colour detection is used to categorize note automatically. Today marks the 6th International Archives Day. In studying conversation, one key shift is that towards a more asynchronous type of conversation. At the heart of this shift is the possibility to record messages and the ease of access by participants on the network. Facebook’s Timeline and News Feed features, both of which received substantial criticism at launch, are just two examples of how we are archiving our individual and collective history. Limiting archives to the historical documents found in the library is just the tip of the iceberg in the new world of big data. A stream of work which makes the most of the digital space to archive music and media is the MaMRI project at the University of Hull setup by Toni Sant. This is just one of the various streams of work in this space. Another local project which will serve as a form of archive is the work by Filfla Records, Malta’s Lost Voices. I recall a blog post by James Debono who had mentioned the idea of interviewing all individuals above the age of 70 to get an account of the life they lived. The result would be a detailed archive of human life. In practice, the digital world offers archivists huge amounts of data to build a similar social archive. 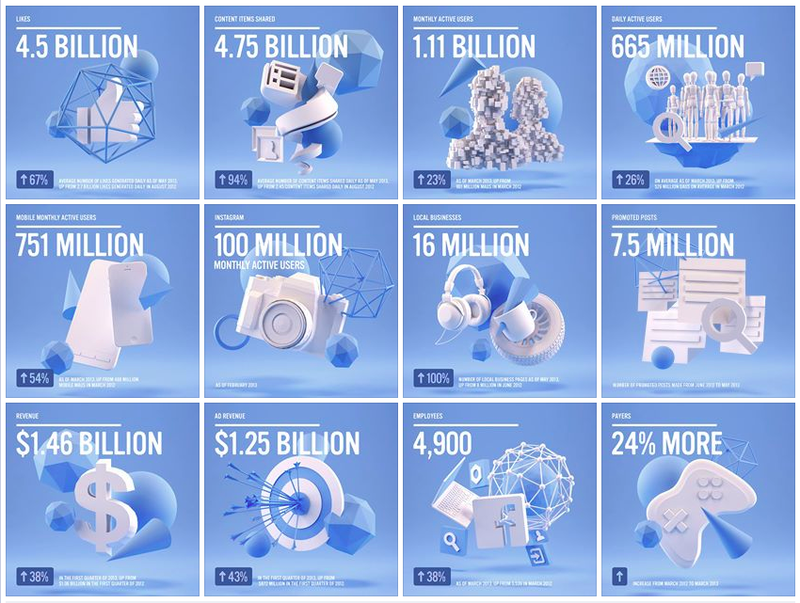 The opportunities presented by big data and what will be the internet of things (IOT) should be put to use and celebrated in future International Archive Days. It pays to delight the user when he’s lost!